Looking at our Piko TL Max, it seems almost impossible to build it smaller. 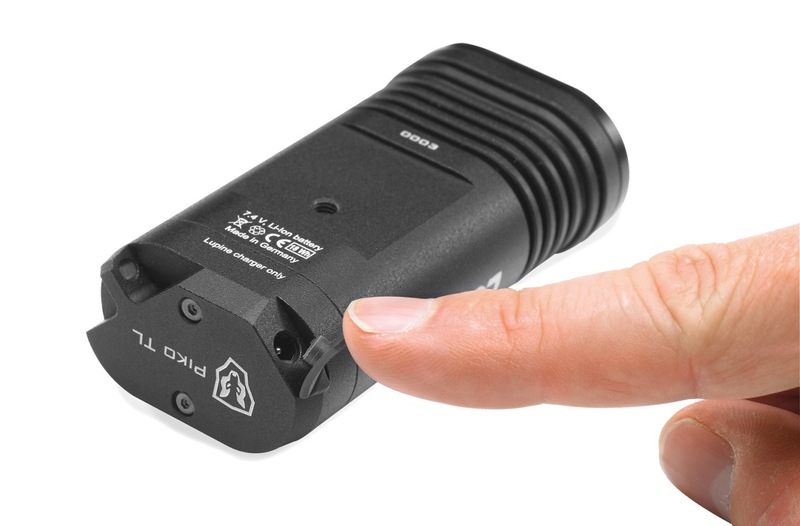 Our compact Piko TL MiniMax is even smaller than a smartphone. But, you won't believe the amount of light it can produce. The slim, black lamp fits your hand nicely and is an inconspicuous companion until you switch it on and unleash 1500 lumens of pure light power from this 145 gram lightweight lamp. INCLUDED: PIKO TL MiniMax Flashlight, Piko TL Charger V4, Manual. 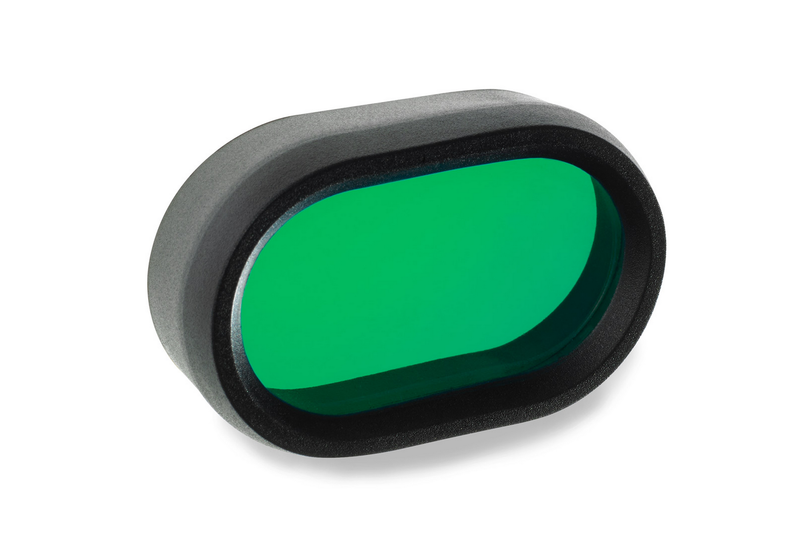 Piko TL MiniMax features various functions while providing for easy operation. 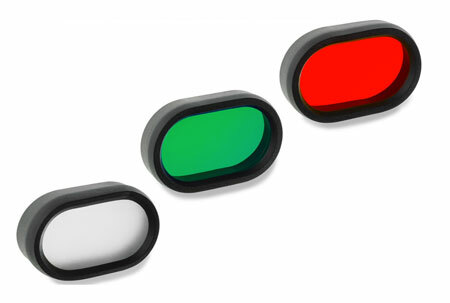 Any place and any time you can activate and use different light programs by just pressing a button. 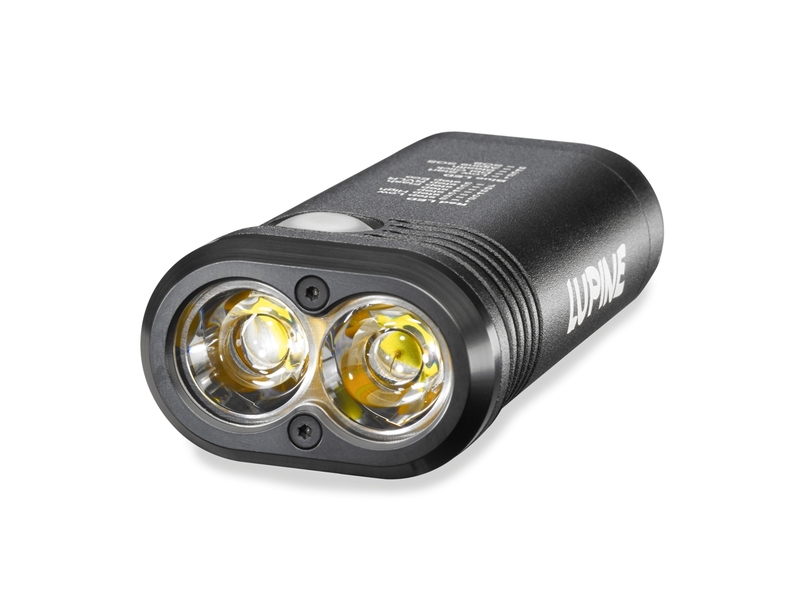 Merely a little detail, but the flashlight connoisseur will surely appreciate it: an optional bar mount extends the Piko TL's possibilities; our Piko TL MiniMax can be either an extremely compact flashlight or the most modern LED bike light in the world. 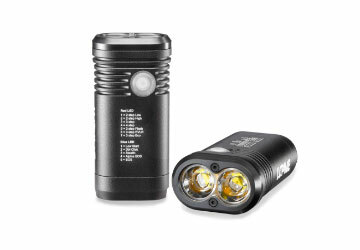 "This is NOT TO BE CONFUSED WITH A REGULAR LED FLASHLIGHT! 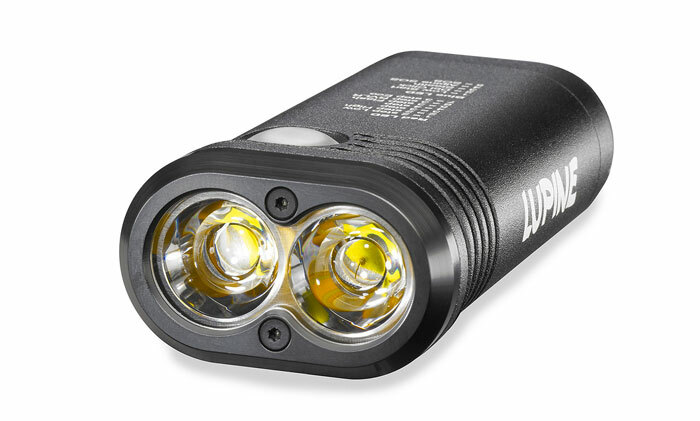 The LUPINE Mini Max turns the darkest night into high noon on a sunny day! This is the only light to fight the night with! Worth ever penny!" lasts for months and months of daily use on a charge." 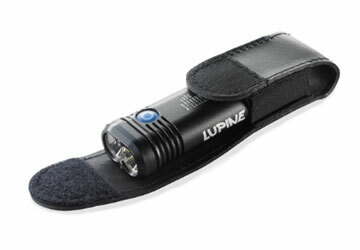 With Lupine's range of compatible accessories, it's easy to boost the versatility of your Piko TL Flashlight. 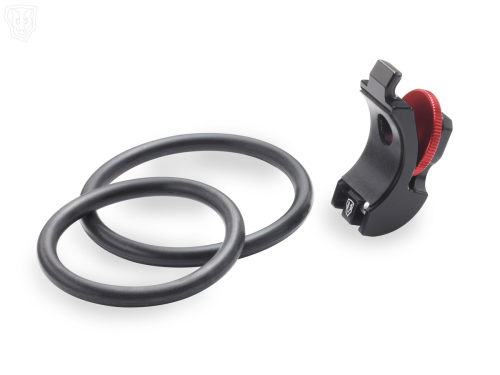 BIKE LIGHT: Transform your Piko TL into a powerful bike light for epic night rides using the Piko TL Tool-free Bar Mount, shown in the video below, to mount your Piko TL to your handlebars. PHOTOGRAPHY LIGHT SOURCE: Many photographers praise Piko for it's powerful illumination, crisp color temperature and compact, lightweight and durable aluminum body. 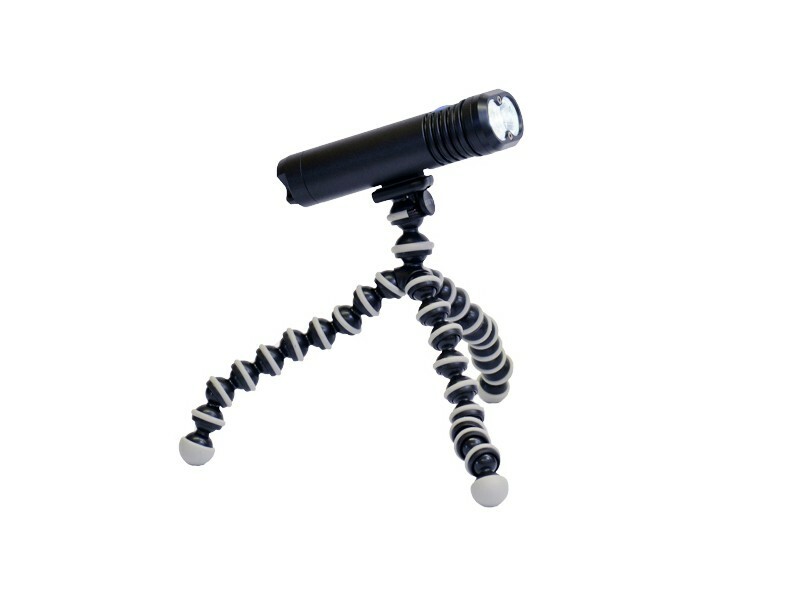 Adding a Joby Gorillapod tripod to your setup allows you to easily mount your Piko TL as a light source for nighttime or indoor photography or videography. 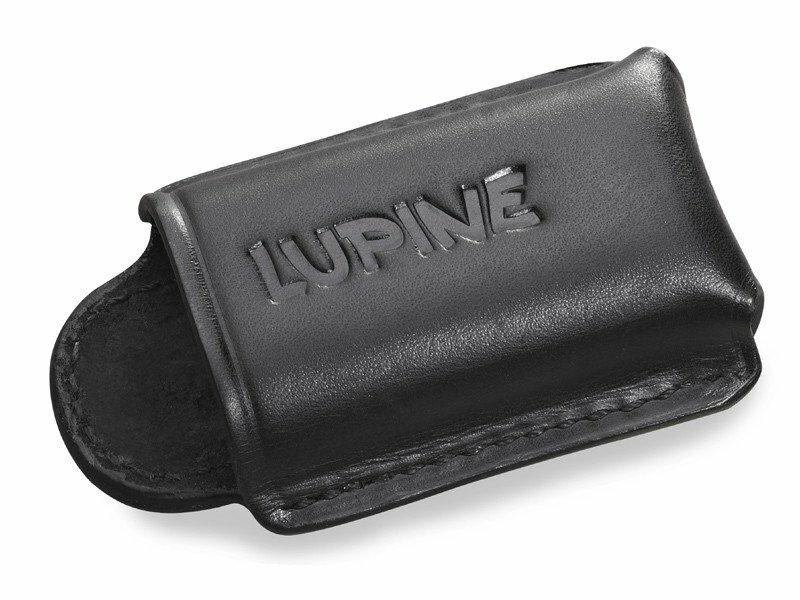 HOLSTER: A high-quality, tooled-leather Lupine holster is a great way to take Piko with you, wherever you go. 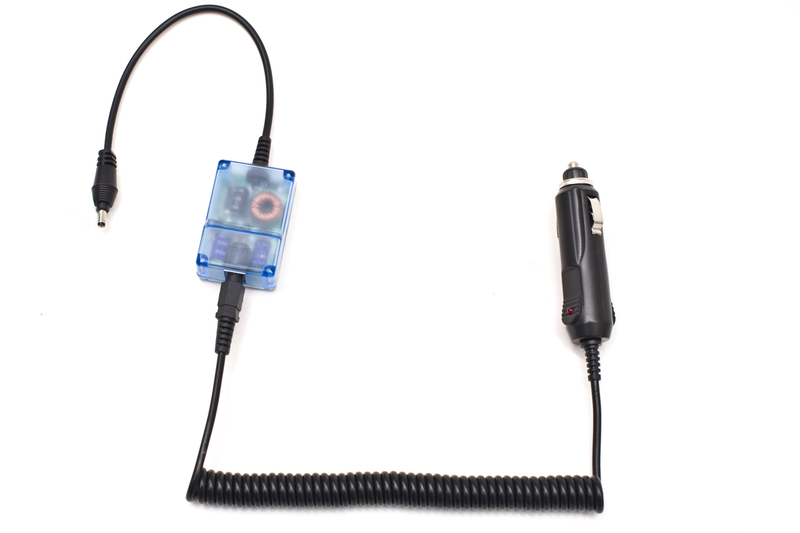 And, adding a Piko TL Car Charger to your setup allows you to easily charge your Piko on-the-road. 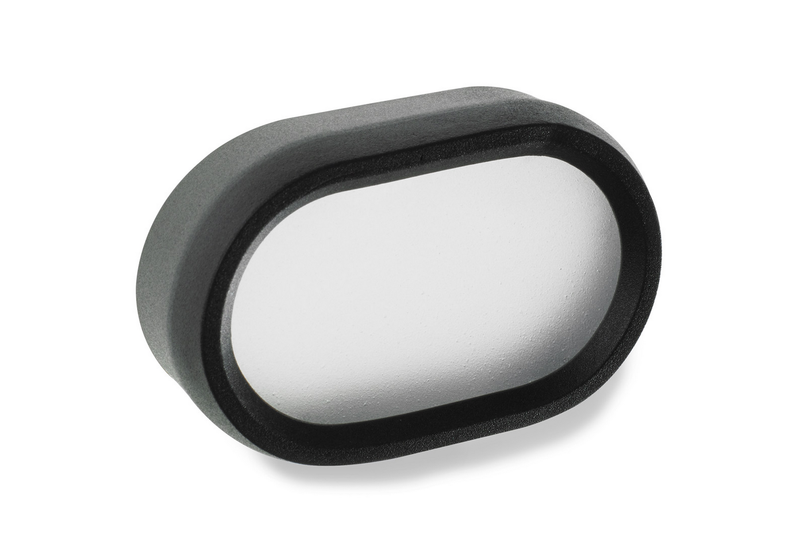 View Recommended Products below to purchase this mount, and other accessories. Greenlight Filter: This filter immerses the night in a magic green. Just put the cap on the lamp head and it is ready to go. Redlight Filter: This filter immerses the night into a red light. Just put the cap on the lamp head and it is ready to go. Diffusor: The Diffusor offers a smooth wide beam. Good for climbing on a wall or for filming and photography. Open Holster: The hand-stitched leather holster is attached directly to the belt by a leather strap. The width of the belt can be up to 45 mm. The open belt holster fits similar to a revolver holster and ensures a tight fit of the lamp. Thanks to a leather thickness of 3 - 3.5 mm, the holster stays stable and allows a rapid return of the lamp. Closed Holster: On the back of the holster is a belt loop, for belts up 45mm in width. I find my self wanting simplicity and minimalism, tried the light and motion line recently and also the Diablo from Exposure. This week I purchased the Piko TL MiniMax @ 1500 Lumens and 900 Lumen Neo for my helmet.  I could not be happier on the performance of the product and the level of quality. Tripod increases Piko TL versatility!